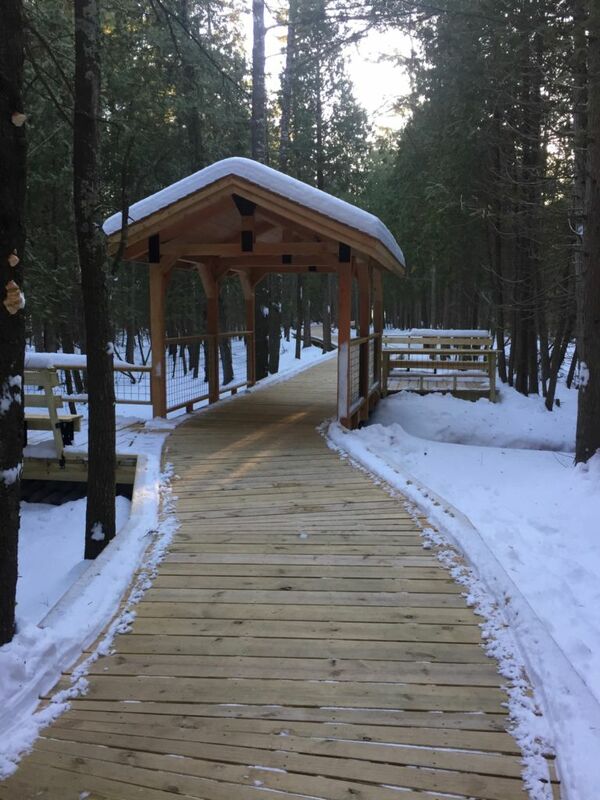 Stretching nearly a third of a mile, the Hidden Brook Boardwalk welcomes visitors and members right from the doors of the Cook-Albert Fuller Nature Center to the ridges, swales, flora and fauna of the Sanctuary. Its eight-foot wide path, and full-length toe rails allow for plenty of space for two-way traffic, especially with wheelchairs, walkers, and strollers. Its carefully designed path features ridges, swales, and of course Hidden Brook. It also weaves through the beautiful flowers the sanctuary is known for and is fully accessible year-round so all seasons can be on display. Built in 2015, the Cook-Albert Fuller Nature Center is located on State Hwy 57 in Baileys Harbor, WI. The Nature Center provides a visible public entrance to the Sanctuary. 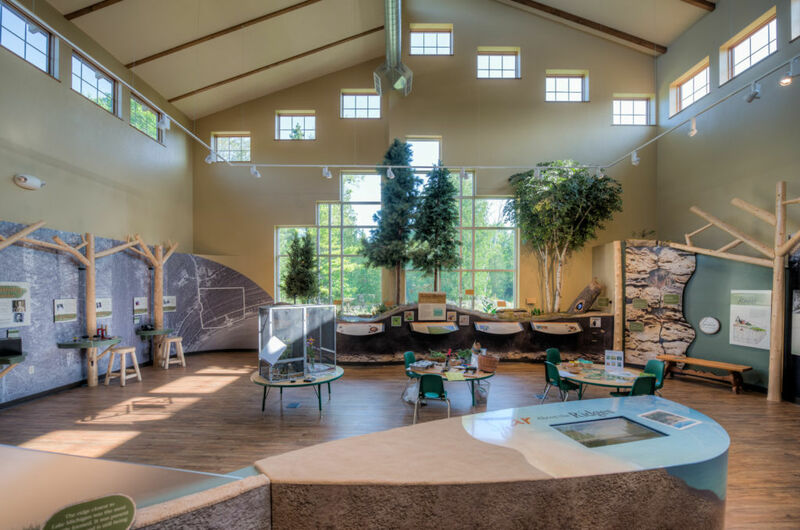 It features a full exhibit, focusing on the cultural and natural history of The Ridges and is the first LEED (Leadership in Energy & Environmental Design ) certified commercial building in Door County. The building is fully-accessible and it received its LEED Gold certification in 2017. Visitors are greeted by a volunteer or staff member, then are fully immersed in the rich cultural and natural history of The Ridges. The exhibits take them on a journey from how the ridges were formed, to who fought to save this place, and how important these 1,600 acres are. Each exhibit as well as the the front desk features the Loop system for those with hearing impairments. The Exhibits are the first museum style exhibits to be “looped” in the state. 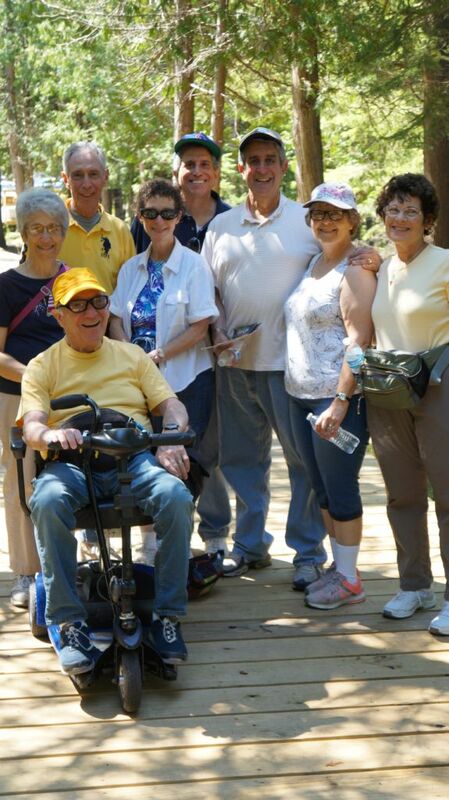 Offered daily May 1 – October 31st, each guided hike offers the Loop system for those needing assistance. 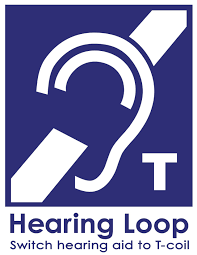 The portable loop is simply worn around the neck and connected to the T-coil in the hearing aid. We also offer headphones for those without hearing aids or the T-coil feature. 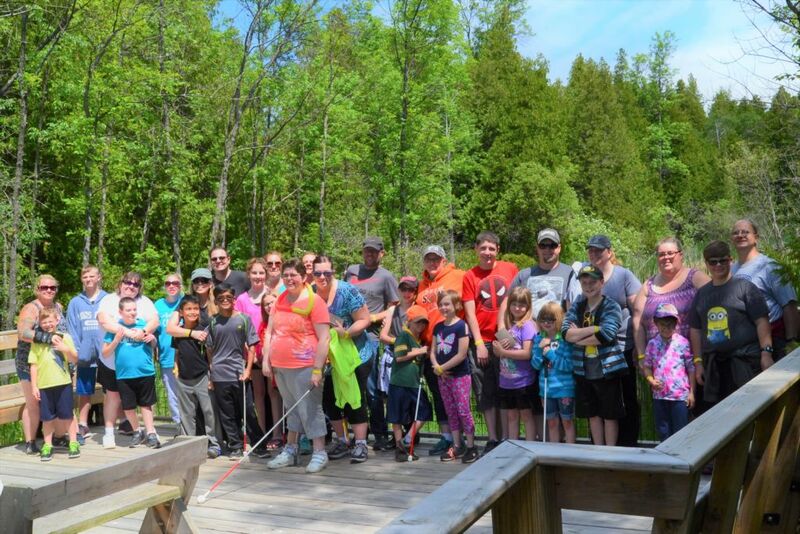 The voice of the hike leader is then picked up via microphone, thus allowing their voice to be heard though the hearing aid or headphones. 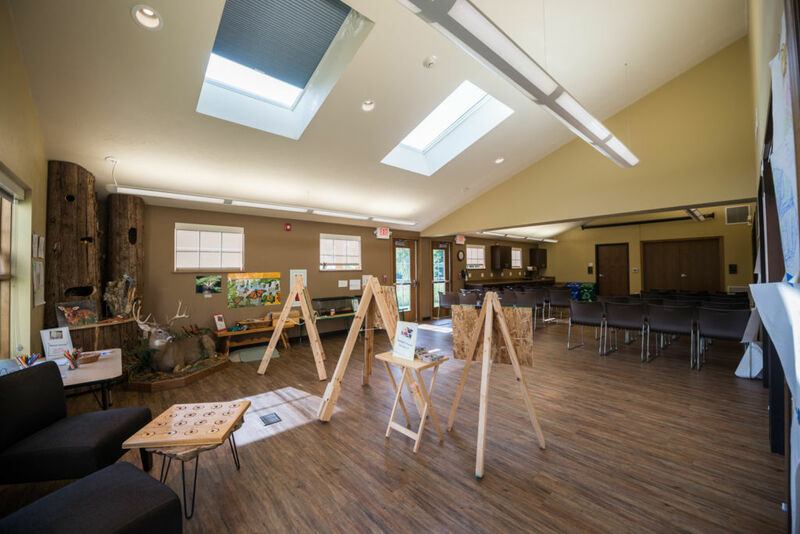 The Discovery room is located within the Cook-Albert Fuller Nature Center and seats up to 50 people (theater style), up to 30 people (classroom style), or up to 32 people (boardroom style). Room rental fees include set-up, LCD projector and screen, tables, chairs, coffee service, microwave, and kitchen facilities. The room hosts various workshops, education classes, and user groups. The room also features a dedicated hearing loop.